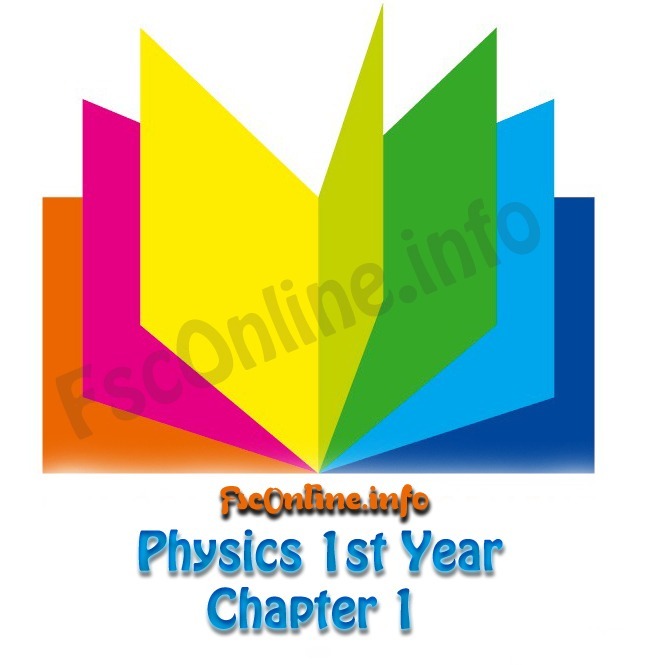 These Short Question / Numericals are on Physics Text Book ( Text Book Board, Lahore – PAKISTAN) and will provide you ultimate help in your examination preparation. 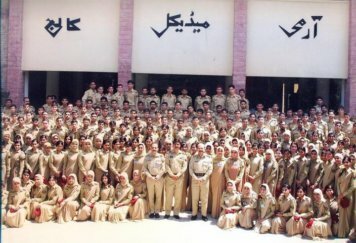 These short question and numericals are according to the pattern given by Federal Board (FBISE), Lahore board, Sialkot Board, Rawalpindi Board and other boards of Punjab, Pakistan. Best Solution Of Numericals Of For Physics FS.c Part 2. You Can View Online or Download Them For PC. To view PDF files, there must be PDF Reader (Viewer) installed on your computer. Click Here to Download PDF Readers and other Softwares. All Short questions given in physics text book with their appropriate answers. You Can View Online or Download Them For PC. To view PDF files, there must be PDF Reader (Viewer) installed on your computer. Click Here to Download PDF Readers and other Softwares.